I Just spotted these on Chambor's Facebook Page. 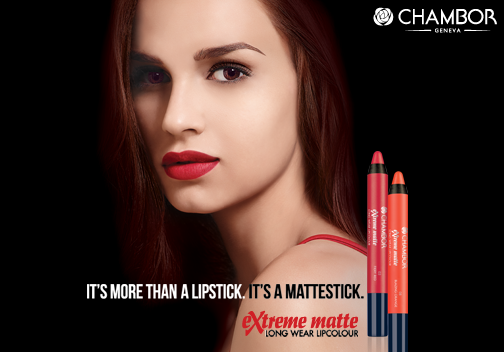 They are CHAMBOR GENEVA XTREME MATTE LONG WEAR LIPCOLOUR.As mentioned by the brand they are launched in 8 pretty shades. 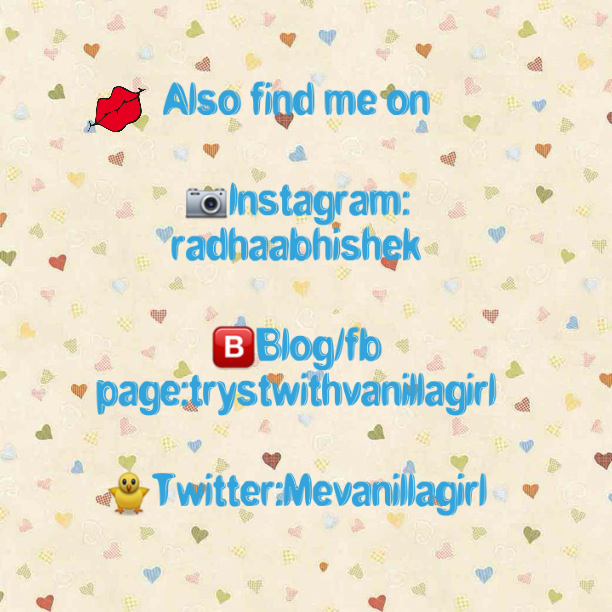 They have boon priced for 795 INR. 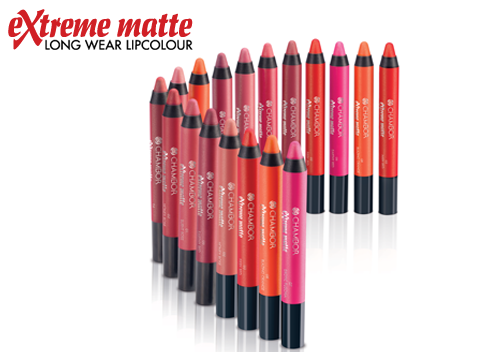 Packaging looks like that of Pencil Lipstick/Mattestick which will require sharpening. They are being marketed as Matte Finish and extremely long wear. They are going to be great for Office Wear. I love the quality of Chambor lipsticks. Lets see How these turn out to be!!! What is your gut feel about these?